Talking Shop About writing romance and spreading two hundred year old gossip! In Which I Wish You The Happiest of Halloweens! Here are some very mischievous looking little 1950s kids out for a night on the town! I hope you all are having a marvelous Samhain Night. Merry Meet and Blessed Be! It’s been a whirlwind few days since Midnight In Your Arms came out yesterday, and I’m ready to kick back and relax for the evening, handing out candy to little ghosts and ghouls from the neighbourhood. I just wanted to wish you a Happy Fright Night, and let you know that the Blog Tour is still going on strong, and there are still chances to win free copies of my new book for the rest of the week! Here is today’s guest post at Novel Reflections. Yesterday’s was with Book Reviews and More by Kathy. Monday’s post was with Delighted Reader. Be sure to stop by and join in on the conversation for a chance to win! Have a wonderful night, and eat way too much candy! ← In Which There are 7 Days Left Til Halloween! The happiest of Halloweens to you, too, dear witch! Faaaaaabulous work!!!!! Thank you, Dearest! How kind of you to visit my other me x^) I take it you got your letter–was it in time for Halloween? xoxoxoxoxoM. Morgan, Congratulations on your new book. It made a great read…can’t wait to read the next one…. Thanks so much, Celia. I hope it was entertaining :o) I appreciate the support so much. xoM. How Lovely To Meet You! I'm Morgan, and I write and read romance, among many other obsessions--including, but not limited to: Reading Every Other Kind of Book, Knitting Stripey Sweaters, Buffy the Vampire Slayer Marathons, Re-Reading the Harry Potter Series, Baking Vegan Treats, Writing Actual Letters and Mailing Them, Rampant and Unapologetic Anglophilia, Obsessive Tea Drinking, Wearing Vintage Glasses and Old Lady Cardigans, and more! Follow Me Down The High Street! Subscribe: You Know You Want To! In Which I Share A Solstice Recipe! In Which There are 7 Days Left Til Halloween! In Which Midnight In Your Arms Packs Its Bags For The Official Blog Tour! Nose Deep in a Book! The scintillating world of the haut ton in Regency England brought to dazzling life! 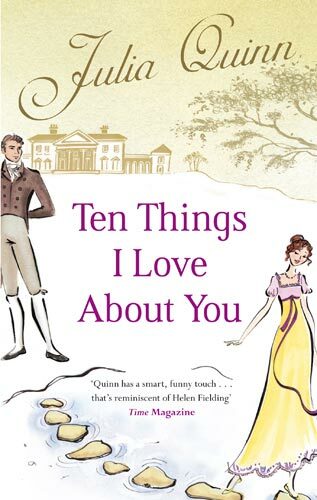 I highly recommend this for any writer of Regency romance and every aficionado of the genre. My most recent JQ purchase! This book is as funny and delightful as I have long come to expect from Julia Q--and the hero is a secret writer of romantic novels! Swooon! Who could resist? The latest from one of my favourite writers and a fellow Canadian, Michael Ondaatje. 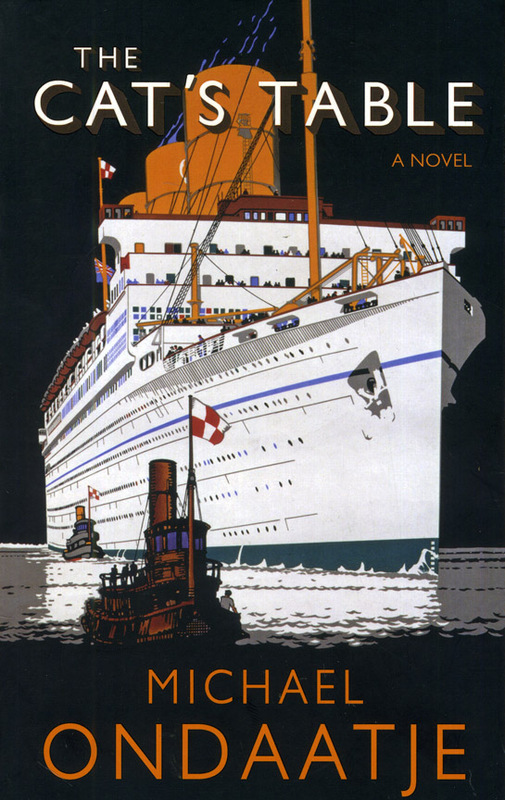 I can never resist a book that takes place entirely aboard a ship. As always, the prose is finely wrought, the narrative evocative and deeply human.A beautiful book. A recent read that was so wonderful! Julie Anne Long is a craftswoman--her prose is is finely wrought, her love scenes breathtaking, and she isn't afraid to make her hero and heroine achingly human and flawed. Highly reccomended!